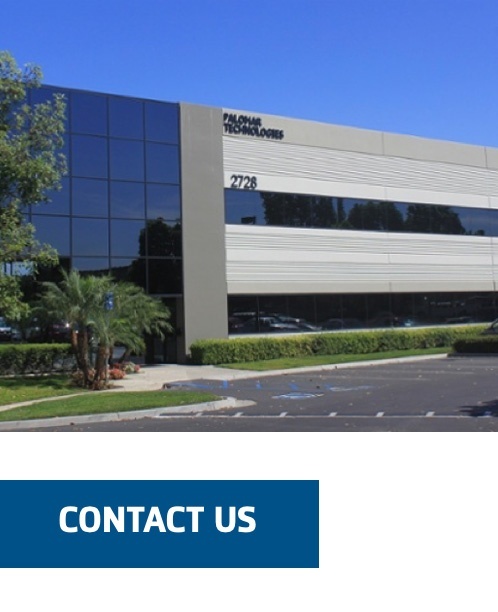 Palomar Technologies is a leading supplier of automated microelectronic assembly machines and contract assembly services with specialization in precision die attach, wire bonding and vacuum reflow processes. High-precision assembly systems enable customers to increase yield and reduce costs in the manufacturing of optoelectronic, RF and power module packages. To create simple solutions for complex processes. To enable our customers to be leaders in their markets. Supporting customers with requirements to learn the viability of a new product in the market without having to make an investment into capital equipment. Accomplishing product viability by providing a prototyping and process qualification service, coupled with final parts, assembled and tested. All assembly and packaging is performed by Palomar engineers on Palomar bonders and vacuum reflow systems enabling customers a rapid transition to high volume production for future growth. 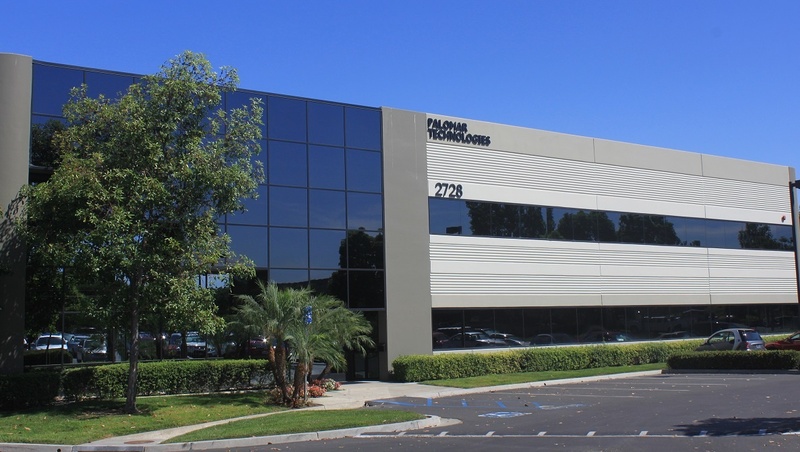 In March 2015, Palomar Technologies acquired SST International, a turnkey supplier of vacuum and pressure furnaces for soldering, brazing, glass-sealing, and wafer bonding of microelectronic packages and components. 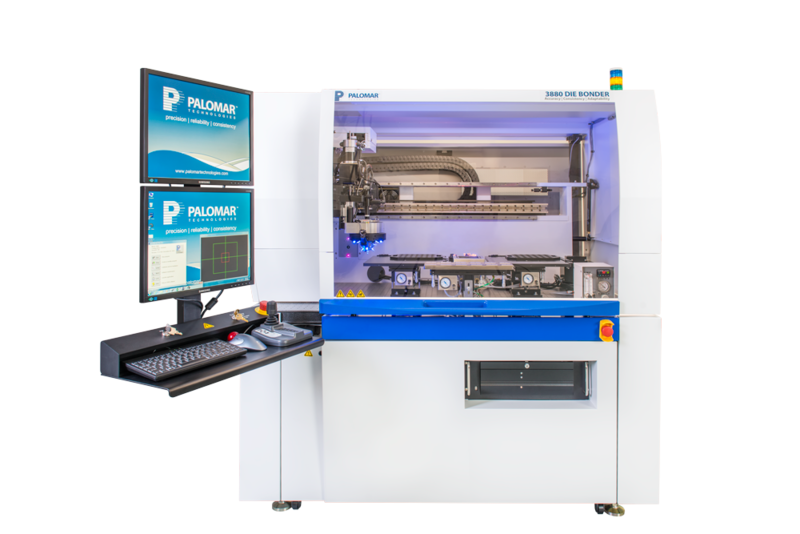 SST International, now known as SST Vacuum Reflow Systems, complements Palomar’s existing line of wire and die bonders, making Palomar Technologies the premier global single source for precision assembly and hermetic packaging of electronic components. Supporting customers over the life of the equipment is a critical factor in Palomar’s total solution. Our customer service team provides immediate access to thousands of Spare Parts, on-site and factory training, system upgrades and advanced process development. Extended warranty service contracts are also available and administered by our North America, Asia and European operations.